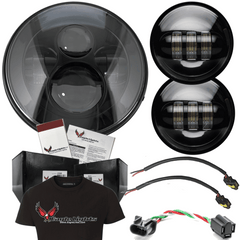 Who doesn't love free shipping? 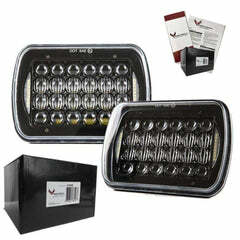 Orders $20.00 or more ship free within the continental U.S. I have a 2015 or Newer Street Glide / Road King. 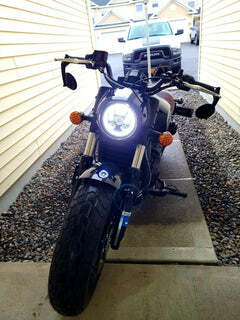 The ultimate LED headlight upgrade! 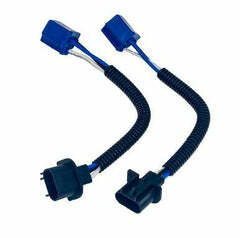 Plug and Play H4 Connector. 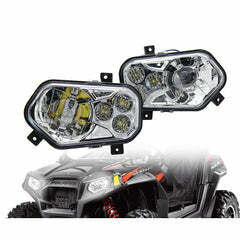 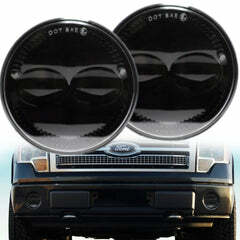 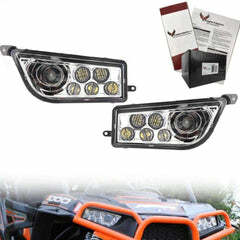 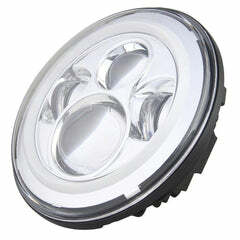 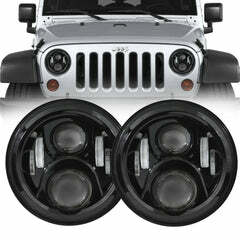 Replaces all 4x6 Headlights. 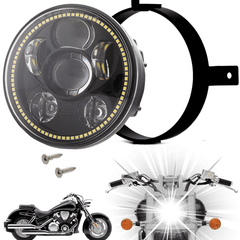 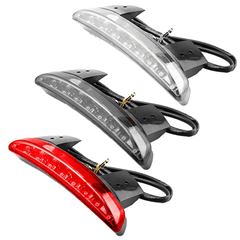 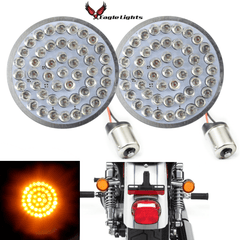 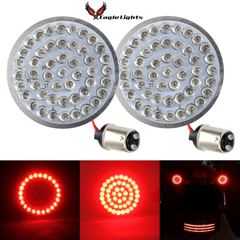 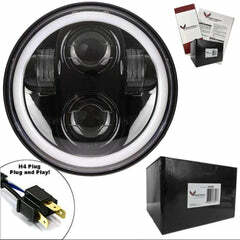 45w LED create the perfect light for your vehicle with sealed beam light system. 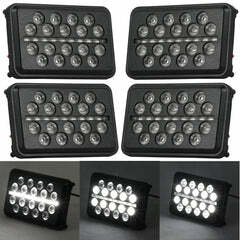 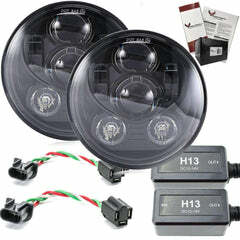 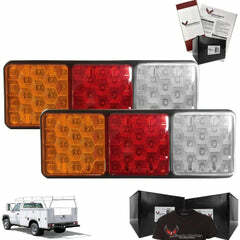 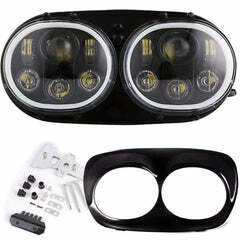 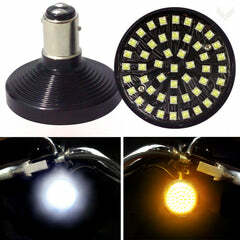 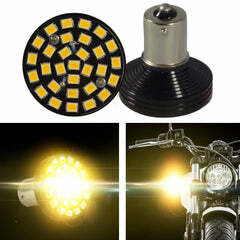 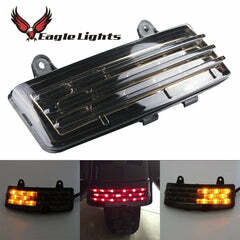 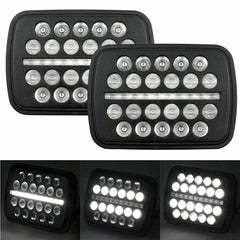 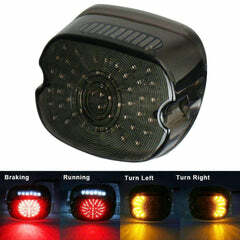 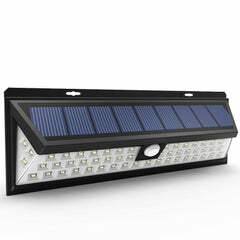 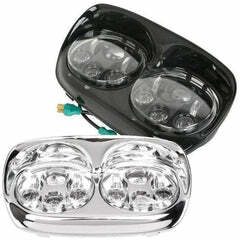 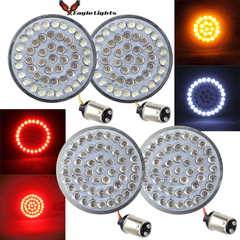 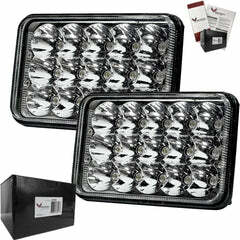 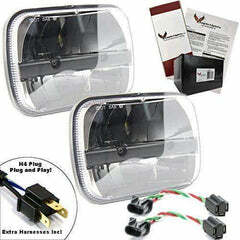 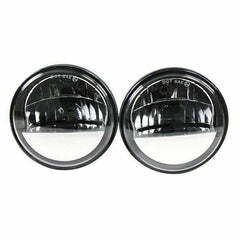 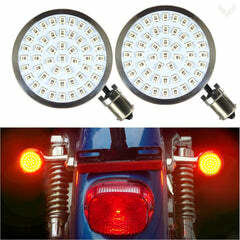 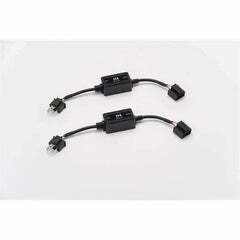 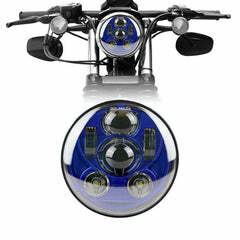 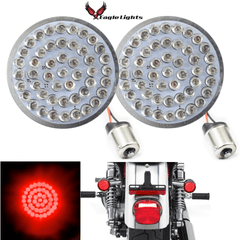 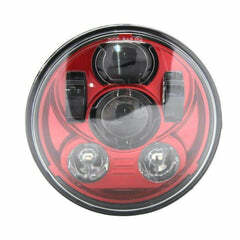 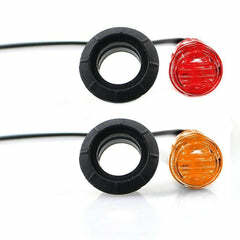 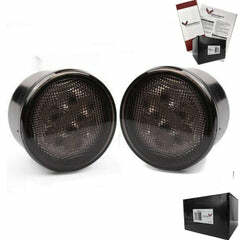 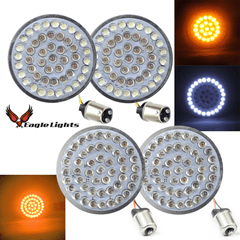 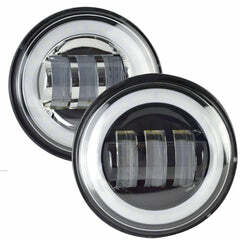 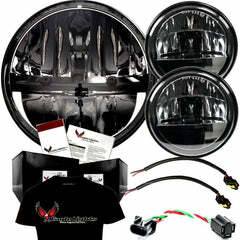 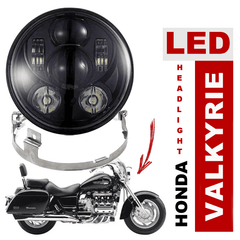 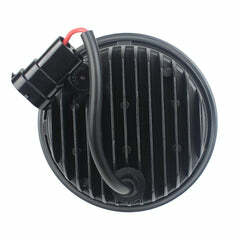 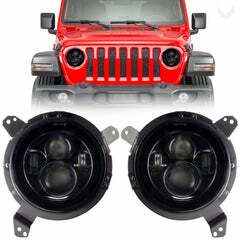 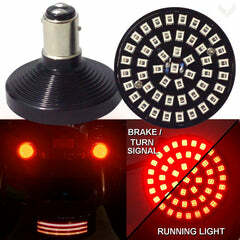 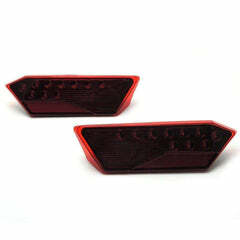 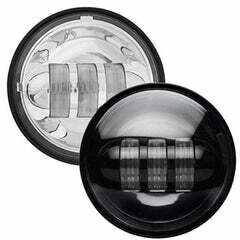 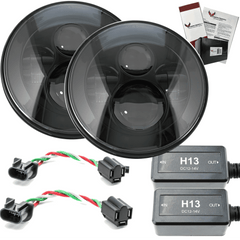 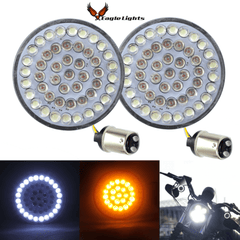 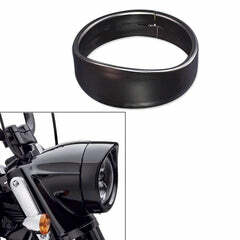 Better & more durable than HID kits. 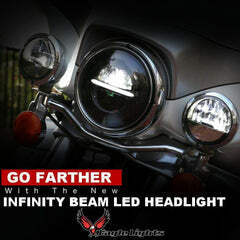 Simply change your headlight out and drive! 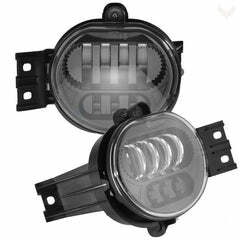 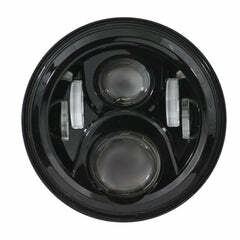 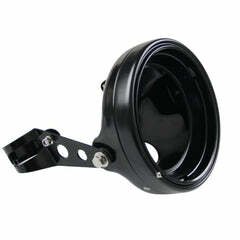 High performance LED replacement headlamp for any vehicle application requiring sealed beam type headlamps. 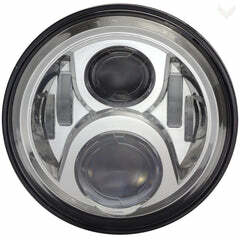 Our 4" x 6" LED Headlights feature 15 high intensity 3W LEDs. 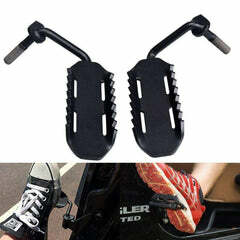 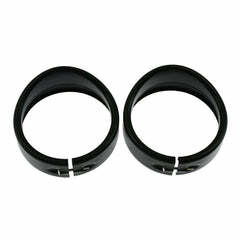 They are waterproof, sealed and extremely durable. 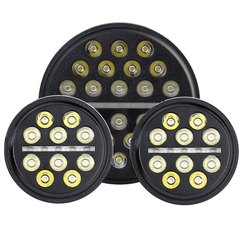 These 4x6 headlamps are perfect for replacing low output simple halogen sealed beams with more effective, efficient and powerful LEDs. 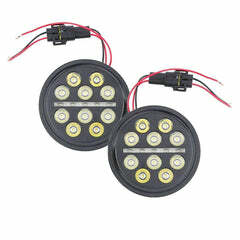 - Working voltage: DC 9v to 32v. 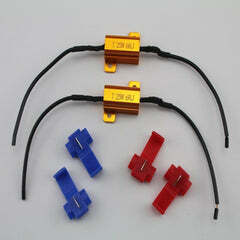 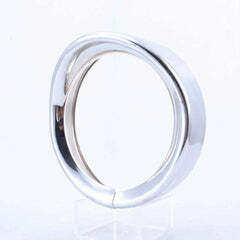 - Moisture resistance rate: IP67. 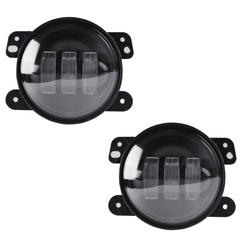 Will snow stick to these lights or does it have a warmer bulb? 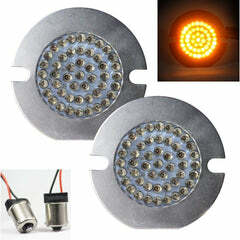 They are not heated, so snow will not melt on the lights. 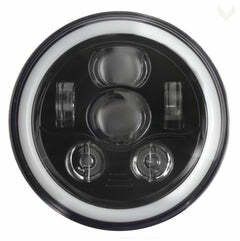 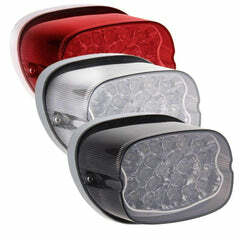 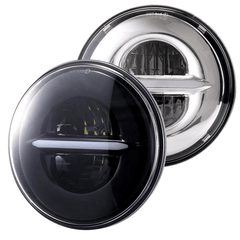 Yes, they will replace any 4 x 6 sealed beam incandescent light. 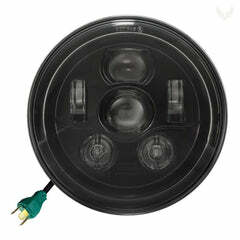 You should not need a different plug. 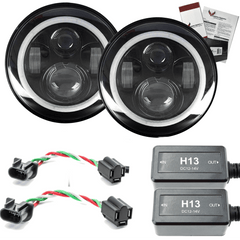 Do these light come one as low beam and one high beam or are they the same and the vehicle is what gives it the high beam more lumens? 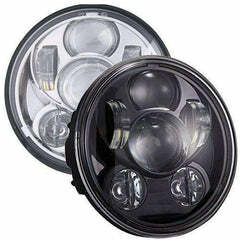 I have a 2002 Winnebago on a F53 chassis Headlights are high and low beams number H 4651 Do you have bright LED direct replacements? 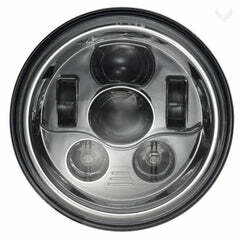 Unfortunately, we do not have a set for your Winnebago. 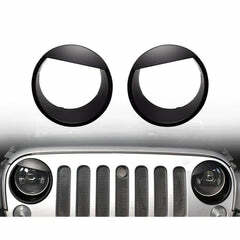 We are sorry for any inconvenience.